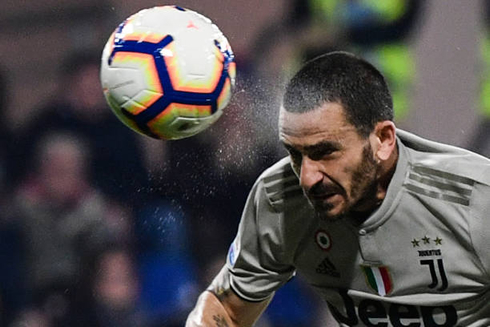 The Serie A title fight is virtually over, but that doesn't mean Juventus is thinking about slowing down just yet... The Vecchia Signora triumphed in their trip to Cagliari this Tuesday night and are now 18 points clear of Napoli, who still sits behind in second place. Another league fixture for Juventus and another win for the champions. This time, the Bianconeri have beaten Cagliari away from home by two goals without response and reached their 26th win in 30 games in the Serie A this season. Cristiano Ronaldo, who is still recovering from a muscular injury, wasn't selected for this game but is expected to be on the team in next week's clash against Ajax for the UEFA Champions League quarter-finals first leg. Without the Portuguese superstar drawing all the attention, the spotlight turned to Moise Kean, who got to score once again and make all the headlines. 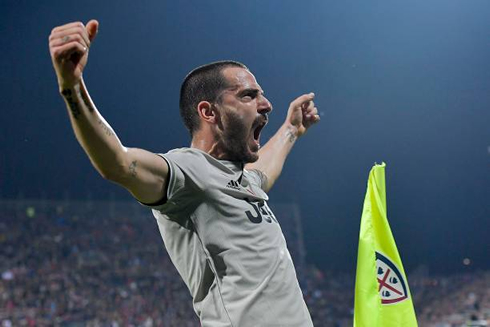 Juventus have made another step towards the Serie A title, as they travelled to the Sardegna Arena and beat the hosts by 2-0. With this Tuesday's 3 points, Massimiliano Allegri's men only need 3 more wins in order to mathematically secure the title in Italy. This match, however, will be remembered for yet another controversial moment related to racism in football. 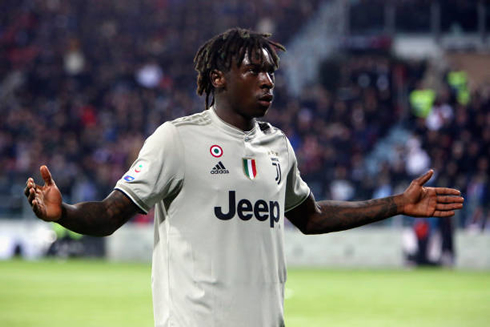 The victim was Juventus' wonderboy, Moise Kean, who managed to score his 4th goal in the league this season. Similarly to what we had witnessed last weekend, Allegri had several important players unavailable for this game, starting with his main man, Cristiano Ronaldo. But the Portuguese wasn't alone in the "casualties list", as Dybala, Spinazzola, Barzagli, Perin, Mandzukic, Douglas Costa and Cuadrado were all left out of the squad against Cagliari. Once they found themselves in the lead, Juventus managed to control the game and also their opponent's intents. The hosts struggled to really put pressure on the Bianconeri and as we approached the end of the game, it would be Juventus the ones looking more determined in scoring again. That eventually happened in the 85th minute, when a low cross from Bentancur found Moise Kean unmarked on the far post. The 19-year old had no trouble in tapping the ball in and make it 2-0 for Juventus. It was Kean's 4th consecutive game scoring (also accounting for his games for Italy last week) and this time the Italian youngster decided to confront Cagliari fan's in his goal celebration. The 19-year old forward quite simply got tired of hearing the home crowd insulting him and chanting racist abuse. With the 0-2 on the scoreboard and the Kean celebration/incident with Cagliari fans, the atmosphere got a lot more tense until the final whistle. 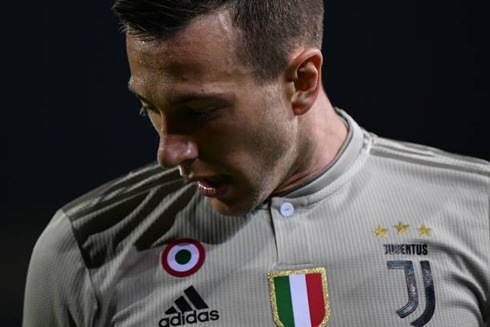 Nevertheless, nothing really important would happen in the remaining minutes and Juventus were happy to leave the Sardegna with the 3 points in the bag. Cristiano Ronaldo next game for Juventus is for the Serie A on April 6 of 2019, against AC Milan. You can watch Juventus vs AC Milan, Valencia vs Real Madrid, Tottenham vs Crystal Palace, Manchester City vs Cardiff City, Chelsea vs Brighton, and PSG vs Nantes, all matches provided from our soccer and live football game pages.